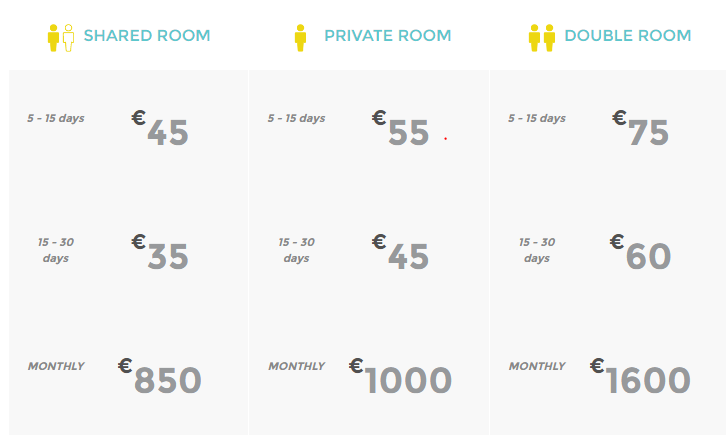 A new season starts and bedndesk coworking and coliving space in Palma de Mallorca launch new prices for longer stay. Check out the new monthly prices and come to experience the workations feeling. 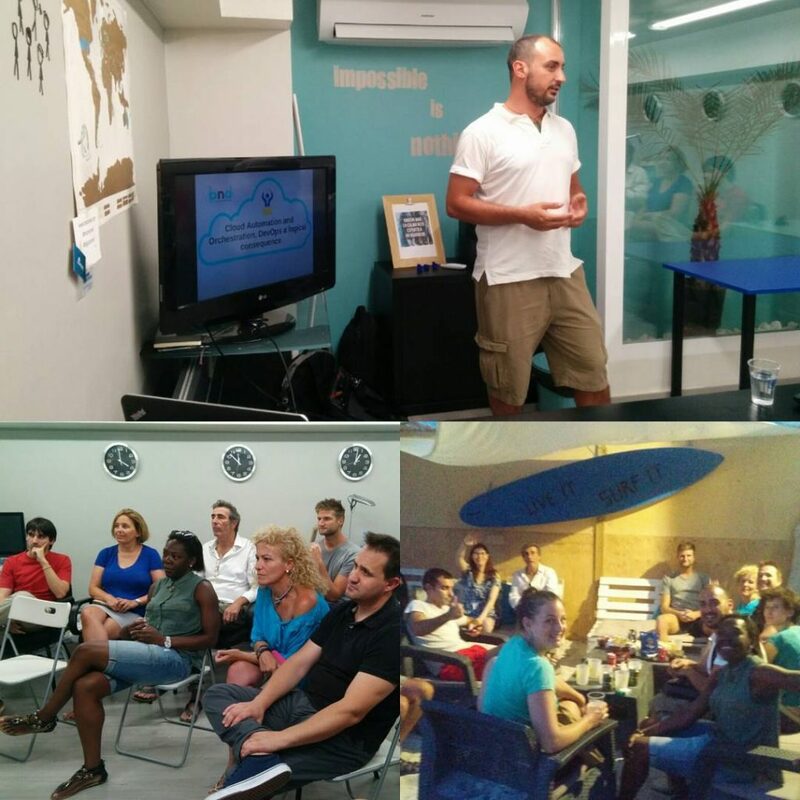 Start your new digital nomad life. 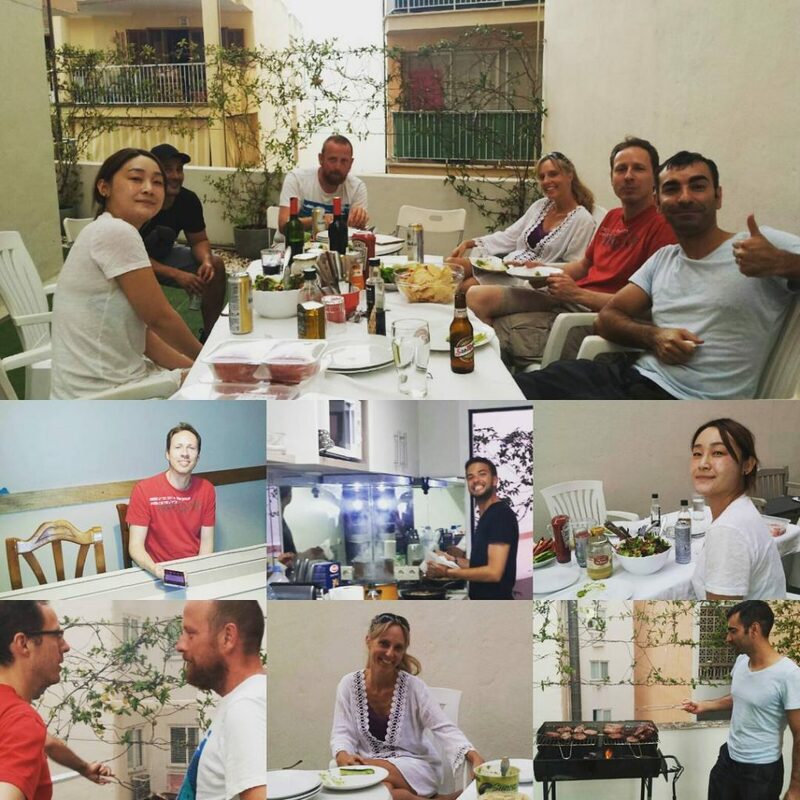 We want to thank all the people that came this summer, we had a great time with people from so many different countries: US, Slovenia, England, Italy, Japan, France, germany. They are all part of bedndesk community now and we want you to come and be part of it. Join our slack channel to meet our current, previous and future guests. Now comes the best time to come to Mallorca. The peak season is over, the tourists are gone and the weather still nice until December. You can enjoy Mallorca for yourself. We will take care of your accomodation and office so you can be productive. We want you to be productive because then you can enjoy free time to explore the island. See you soon!